Comp Cares aim to provide solid & quality service to our customers with their friendly budget. We repair software and hardware problems on any type of PC or laptop computers and parts, laptop and desktop reformatting for as low as 350 and hardware repair services for as low as 500. We also do printer jams and convertion, hard disk problems, charger problems, LCD cracks, power problems, RAM upgrade, video cards, sounds, internet problems and more. For corporate accounts and business establishments we also provide high quality networking and other IT services. 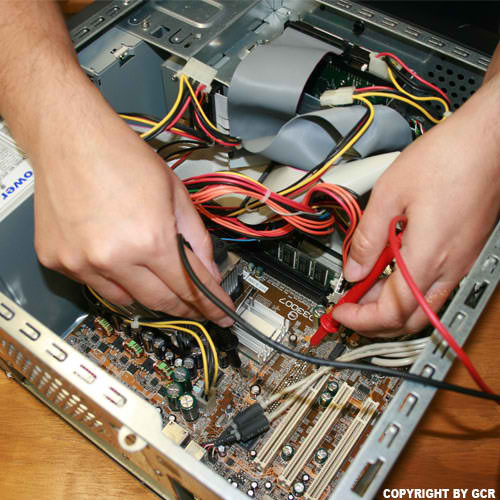 With our experienced and highly trained NC2 level computer technicians any service we render is guaranteed safe and at the highest quality. 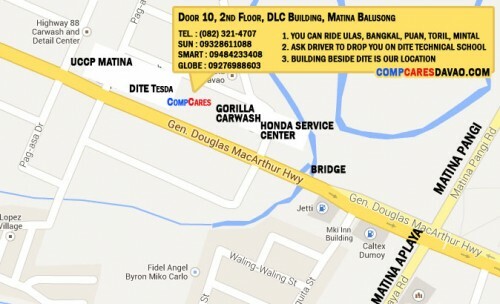 Comp Cares will be the best computer shop in Davao City. We also specialise in laptop repairs. motherboard problems, lcd replacement, keyboard replacement, etc.